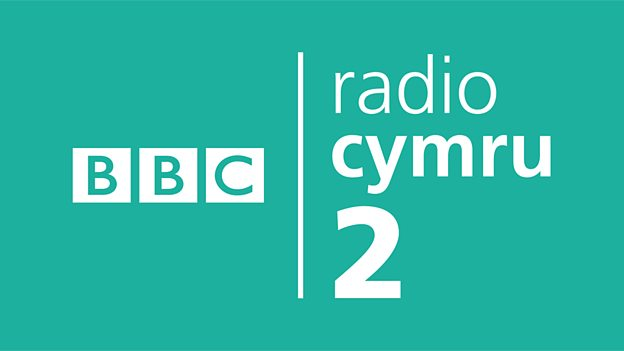 BBC Wales is expanding its digital-only station BBC Radio Cymru 2 with a temporary afternoon pop-up show. Coinciding with the Urdd National Eisteddfod in Brecon and Radnorshire, BBC Radio Cymru 2 will offer even more choice to listeners with a new pop-up programme in the afternoon called Ddim yn Ddiwedd y Byd (Not The End Of The World), until 2nd June 2018. It will give listeners a choice between traditional Eisteddfod coverage and an alternative programme - one of the main goals of Radio Cymru 2, which launched to provide Welsh speakers an alternative at breakfast time. Ddim yn Ddiwedd y Byd will air on BBC Radio Cymru 2 between 3-6pm from Monday to Friday this week, and 3-5pm on Saturday. The main Radio Cymru service will continue to offer full coverage from the Urdd Eisteddfod with two daily programmes between 10.30am-1pm, and between 1.30-5pm. Hywel Gwynfryn and Rhiannon Lewis will present O’r Maes, with Nia Lloyd Jones in the wings and Ffion Emyr on the maes in Llanelwedd. “This is an exciting opportunity for us to offer even more choice to the listeners of Radio Cymru. Ths week, whilst Radio Cymru is broadcasting from the Eisteddfod maes in Llanelwedd, Elan Evans, Geraint Hardy, Sian Harries, Lara Catrin and Ifan Pritchard will be in the studio in Cardiff to present a week of afternoon pop-up programmes for radio Cymru 2, with contributions from the comic performer Sarah Breese. “From the very beginning, the aim of Radio Cymru 2 was to offer more choice to listeners. The Sioe Frecwast has had a warm welcome from listeners, and we’re looking forwards to hear more new voices on the airwaves this week so that we can enjoy more laughter and more music. As a result of the extra hours, there are minor configuration changes to BBC Radio Cymru on local DAB multiplexes in Wales. Cymru 2 is also carried on Freeview in Wales, as well as on other main digital TV platforms.